Twenty Kenyan weavers, including 12 women artisans, participated in a six-day hand-weaving training in Nairobi. 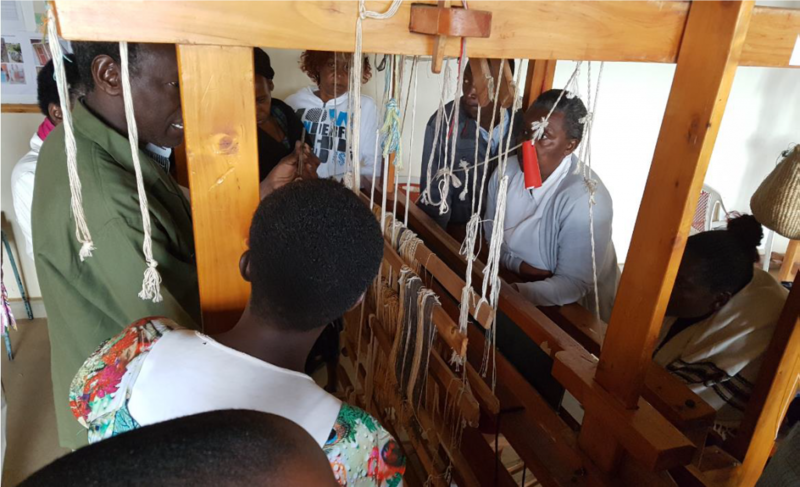 The training was organised in collaboration with the Kenyan Handweaving Marketing and Cooperative Society and Beacon of Hope, Kenya. Participants have pledged to disseminate the knowledge that they gained through the training to other weavers in Kenya. India and East Africa have a strong tradition in handcrafted textiles. The Indian handloom value chain is very mature in terms of know-how and technology and contributes significantly to the Indian economy. 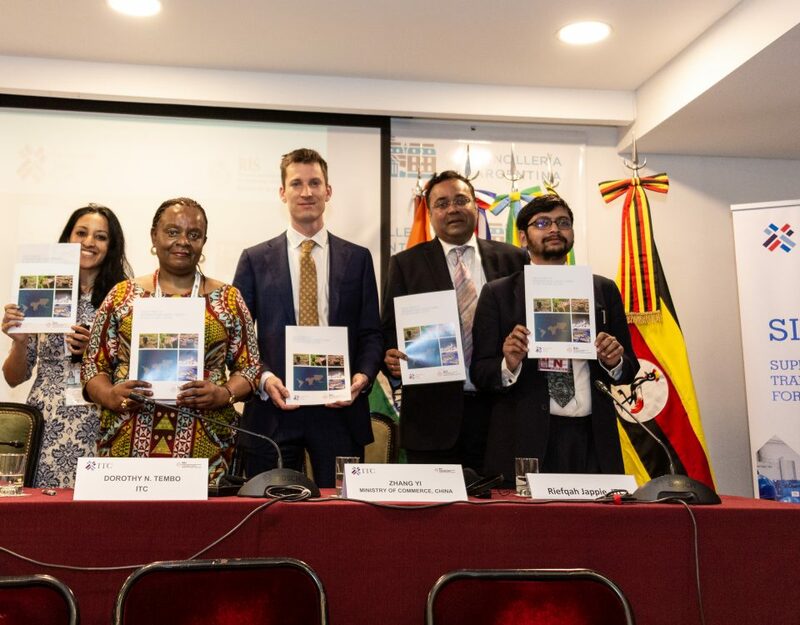 The East African handloom sector, on the other hand, is now on the verge of a revival amid growing global demand for fine hand-woven textiles. 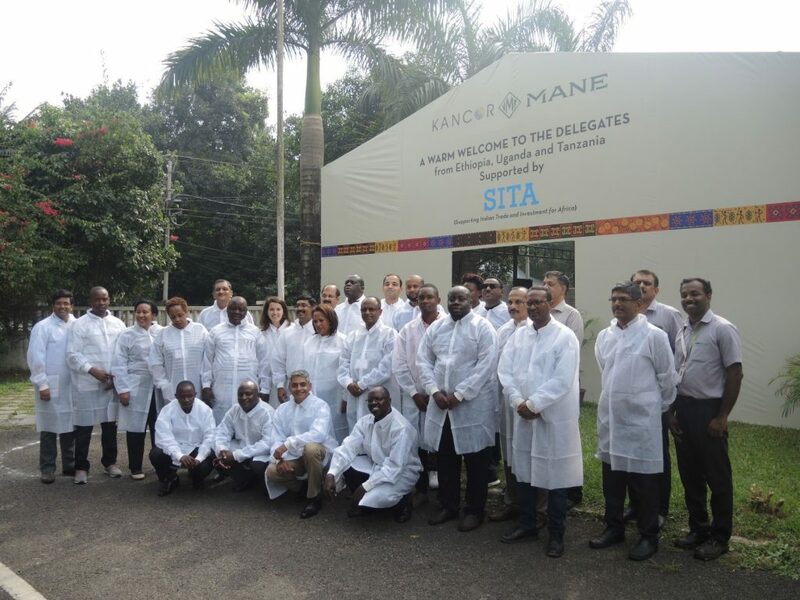 SITA has been working with sector stakeholders to strengthen the handloom value chain in select East African countries through knowledge and technology transfer from India. 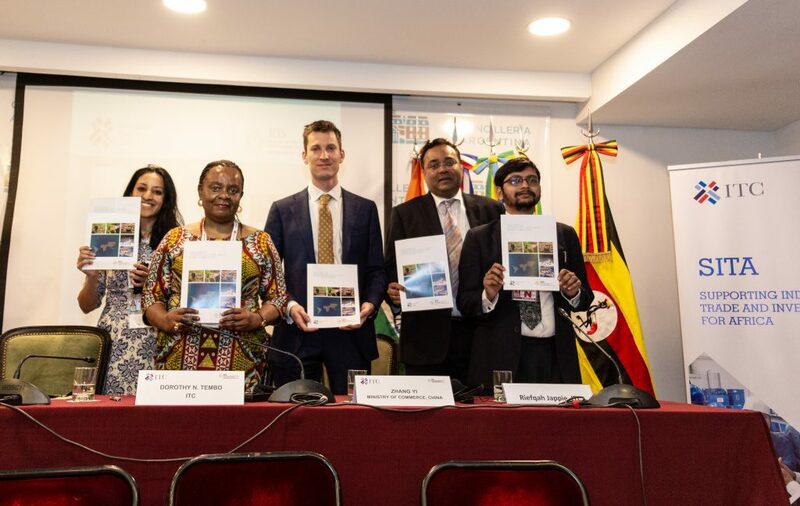 Since 2016, SITA has been collaborating with Kenya’s Ministry of Trade, Industry and Cooperatives to support weavers and in particular the Kenyan Handweaving Marketing and Cooperative Society. SITA aims to enhance product quality and competitiveness by facilitating training programmes to upgrade skills in product design, developing samples and establishing business linkages. 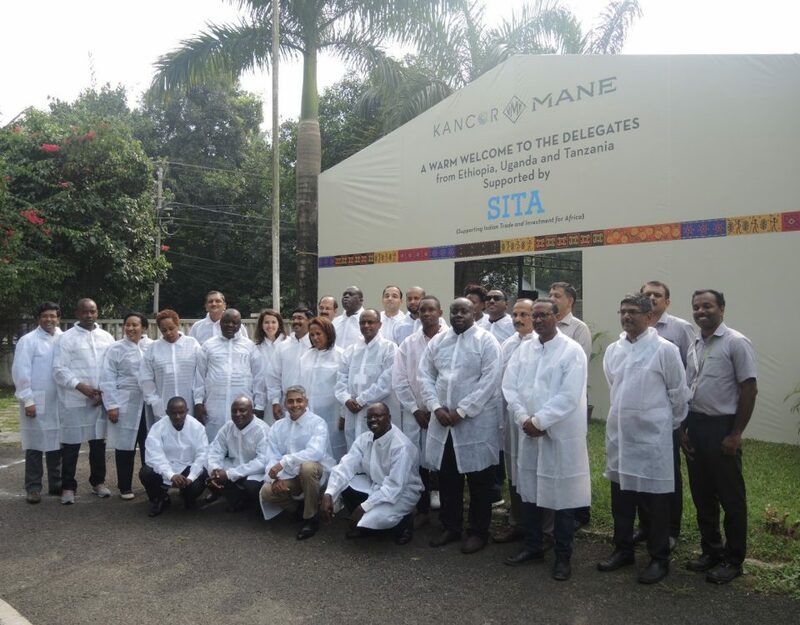 The programme included exposure visits to India as well as onsite support in Kenya through select trainers. 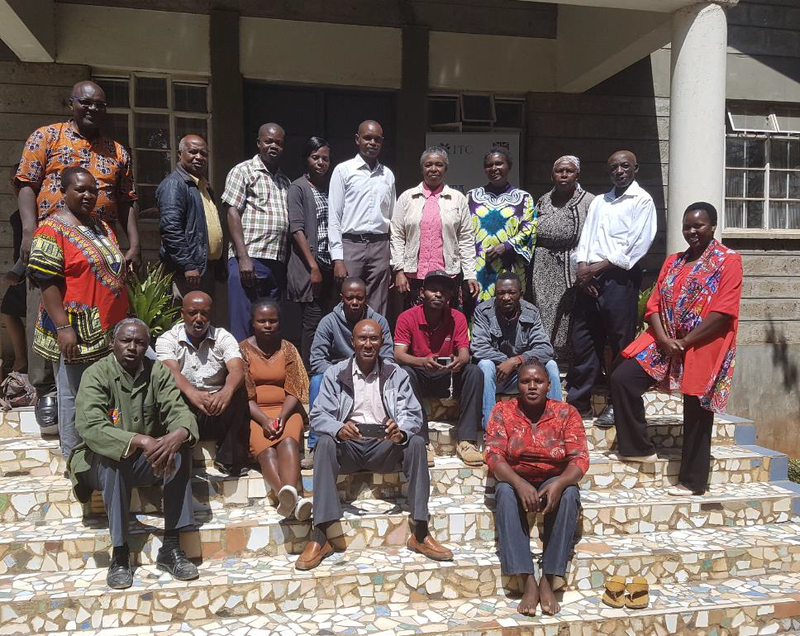 From 11th to 16th February 2019, SITA facilitated a training on fine hand weaving textiles in collaboration with the Kenyan Handweaving Marketing and Cooperative Society and Beacon of Hope, Kenya. Beacon of Hope developed a six-day training curriculum for artisans with a strong interest and initial experience in fine hand weaving for textiles. The training on hand-weaving was designed to assist weavers with knowledge and skills to improve the quality of hand woven products. A total of 20 weavers, including 12 women, attended the training, held in Nairobi, Kenya. Training Session on Loom Tie-up. The sessions included the interpretation of technical sheets, patterns and designs as wells as the best procedures for 4-shaft loom tie ups and loom dressing. Participants were also introduced to a software application that could be used to create designs and tie ups and to see the results in different types of fabrics. The trainees also participated in a demonstration on warps. US based trainer Ms. Janice Knausenberger, who is a weaver, a scientist and a teacher, held a session on the calculation of yarn requirements, patterns for threading and also offered lessons on combining colours to achieve different shades and tints. She further demonstrated how weavers could gain inspiration from their surrounding environment, which could add to the uniqueness of their designs. Ms. Anne McCreath, an established designer in Kenya, held a session on global market opportunities and well as correct branding to take advantage of such opportunities. The session highlighted the importance of having a brand name, a tag line and a logo. She also organised role plays for participants to perfect their pitch for future networking. ‘The workshop was one of the best and very interactive,’ commented Ms. Juliet Mutanu of Mavindini Cooperative. 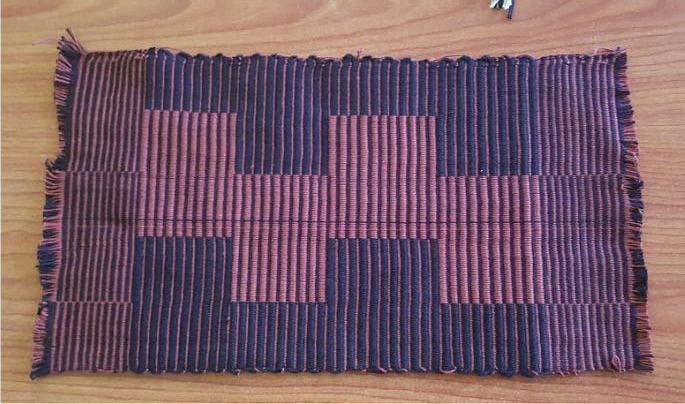 ‘Well done, it was helpful and added more value to weaving,’ added Ms. Elizabeth Kanyoro, Muka Designers. Post training: final woven products! The weavers found the sessions on looms tie up most useful as it is typically a major challenge in their work. The participants have pledged to disseminate the knowledge that they gained to other weavers in Kenya. ‘Thank you very much for the training. I hope the next one will be a bit longer,’ remarked Ms. Grace Wainaina, Gramwa Handicrafts. The training has helped weavers to improve the quality of their products. 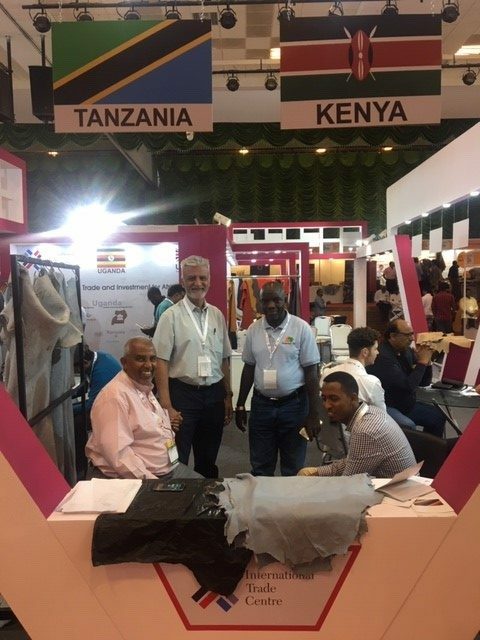 A few of the trained weavers have recently participated in a local trade fair, where Ms. Roselyn Museiga, Chairperson of the Kenyan Handweaving Marketing and Cooperative Society expressed her appreciation for the quality of their samples.